Imagine sending a select group of employees from your company through a W. P. Carey School of Business MBA program that is specifically designed around your firm’s strategic objectives. You can do just that through our custom corporate MBA programs, which we offer partly, or even entirely, online to your employees around the globe. The W. P. Carey School delivers quality and value. 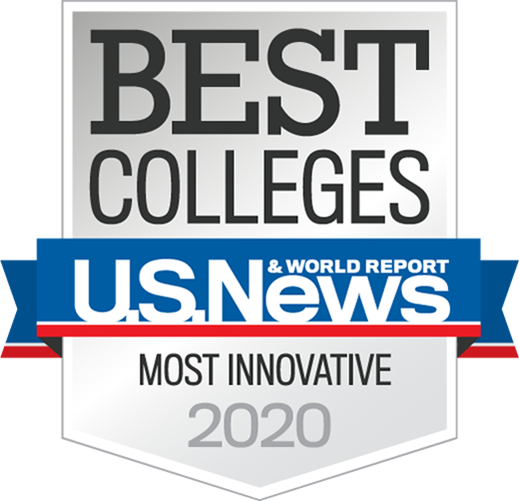 According to U.S. News & World Report, the W. P. Carey School is ranked Top 30 in the nation for its Full-time and Part-time MBA programs, while the innovative Online MBA is ranked No. 2 in the U.S. The W. P. Carey School of Business has offered custom MBA programs to companies since 2000. Courses are taught by the same faculty who teach in our Full-time and Part-time MBA programs, and students earn the same highly regarded MBA degree.